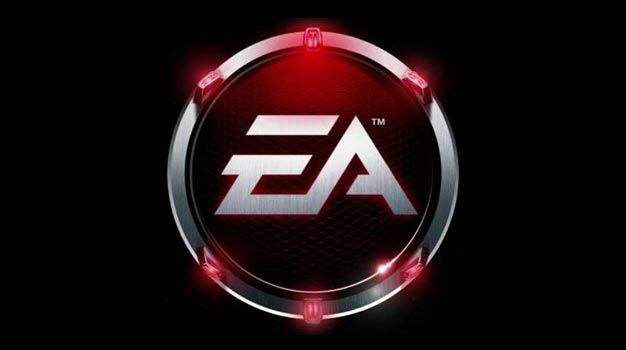 EA has announced that as part of a recent “restructuring” of its business that is going to have to make huge staff reductions to the tune of 10% of its total worldwide workforce (that’s 1000 jobs). Helping the firm cut costs and keep the business trundling on whilst the rest of the global economy takes a little trip to hell in a hand-basket. The announcement will no doubt be an absolutely gutting for those staff who thought they had escaped the previously announced 6% reduction, which came about in October. The 4% increase is expected to help the company save a total of $120 million in annual costs and will come into full effect by April 2009. A minimum of nine studio and publishing locations are also expected to see closure as part of this regrettable “restructuring” of the business. One named studio includes EA Black Box, based in Vancouver, British Columbia. This is a greater loss to the city of Vancouver, however, as talent and IP from that studio are expected to be moving to a separate EA location in Burnaby. The company has voiced its ongoing commitment to creative and high-quality gaming. However, with the on-the-whole underwhelming success of its recent original IP (not least Mirror’s Edge) it is hard to imagine the company taking risks on new IP as opposed to confiding and consolidating in existing brands.